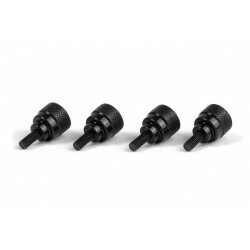 Set-up System for all 1/8 off-road cars: Fits all 1/8 nitro off-road cars. 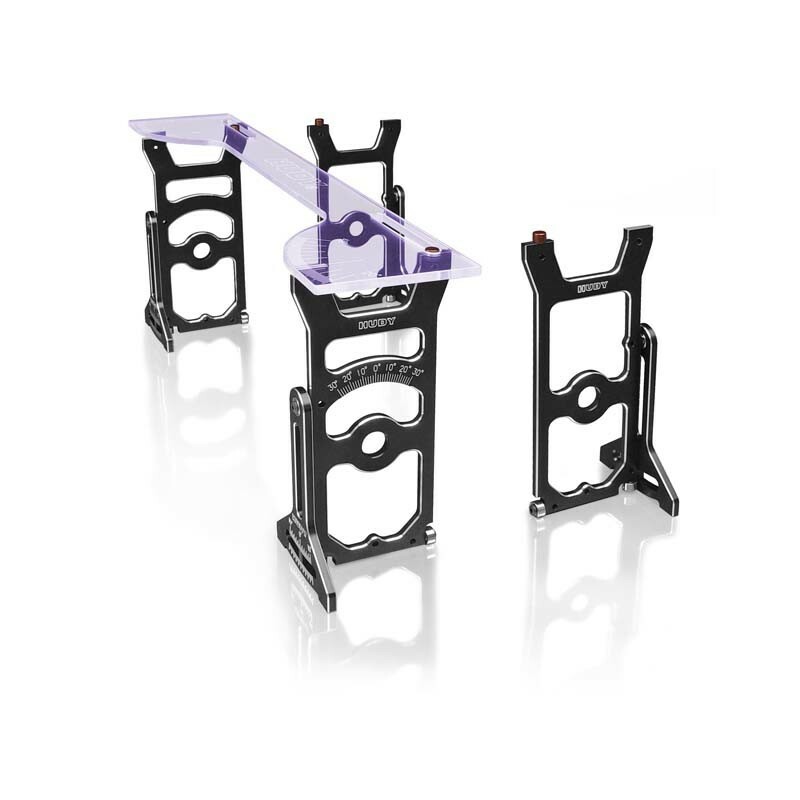 Having the best car setup is one of the most important factors in winning races. 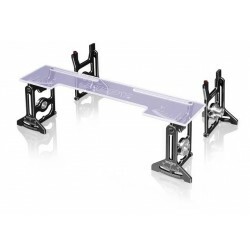 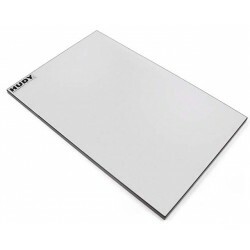 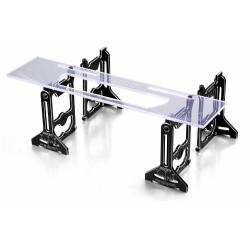 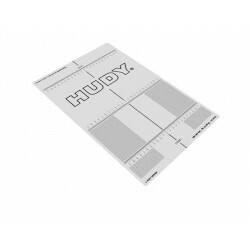 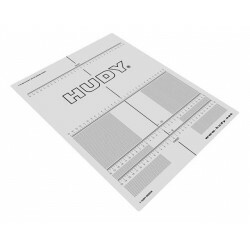 The Hudy Set-Up System is the best and most popular set-up tool in the RC world! Precision-machined, hard-coated high-grade aluminum components allow very easy and accurate set-up of your 1/8 off-road car. 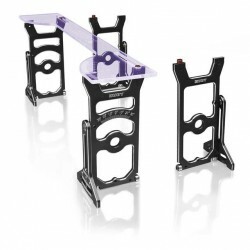 The entire system is very small, light, and well-designed for comfortable and fast transport, and “one screw assembly.” The engraved scales and markings are easy to read, and all parts move very freely due to precision ball-bearings.